2) 2 covered Car Parks. 4) Gated and guarded with 24 hours security. 5) Lift with access card. You can only go to your own floor. 6) Single entry and exit point. Lawyer and Loan Application will be arranged. Call or WhatsApp for Viewing Appointment. 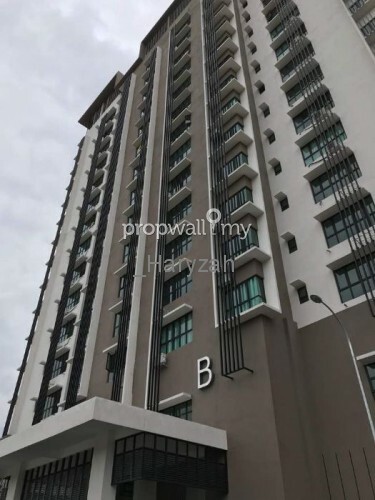 Hi AFIF RAMLE, I saw your listing on Propwall. 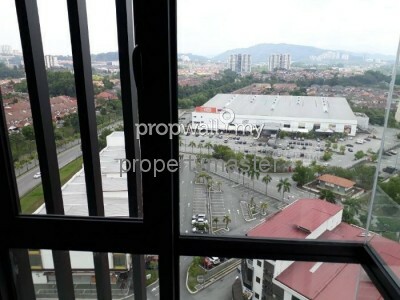 I am interested in your property in Lake Vista Residence, Batu 9 Cheras.